The 3sixteen SL-101X is the jean you need for the summer. Once you find that special pair of jeans you want multiple pairs, this is a good model to base that decision on. 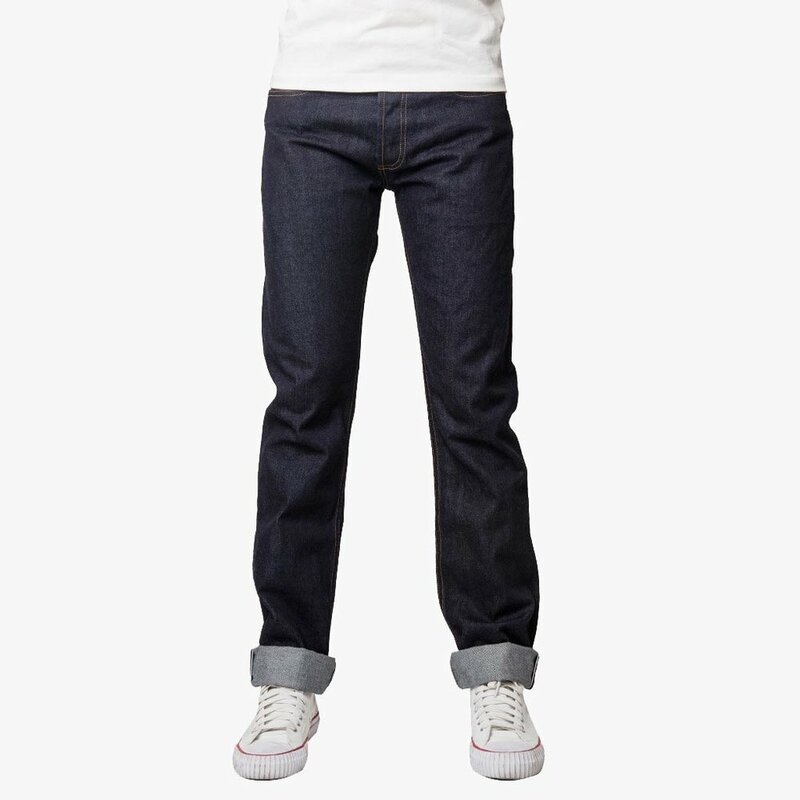 Made from a lightweight 12oz indigo selvedge from Kuroki Mills in Okayama, Japan. They've been lightly washed and tumble dried making them soft to the touch. Available in a straight leg or tapered fit. Get these jeans here.